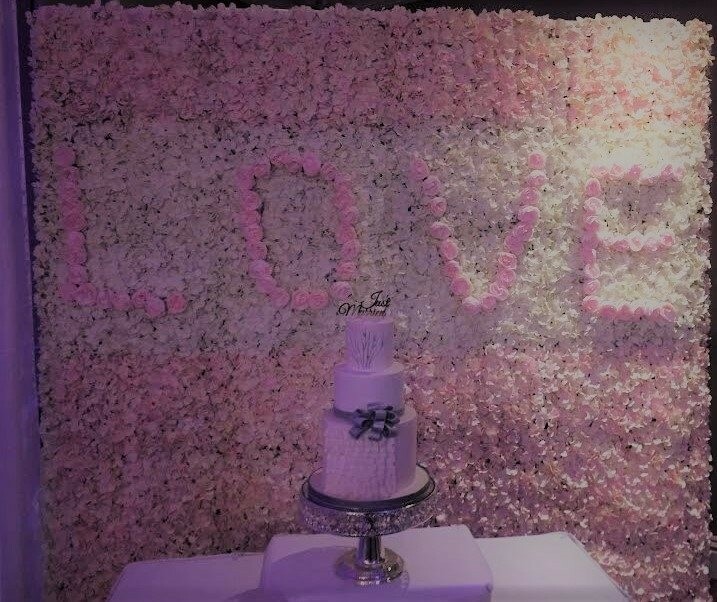 The creative team at Enchanting Events ensures concepts are created tastefully with a view to successfully achieving wedding couples theme and vision beyond their expectations. 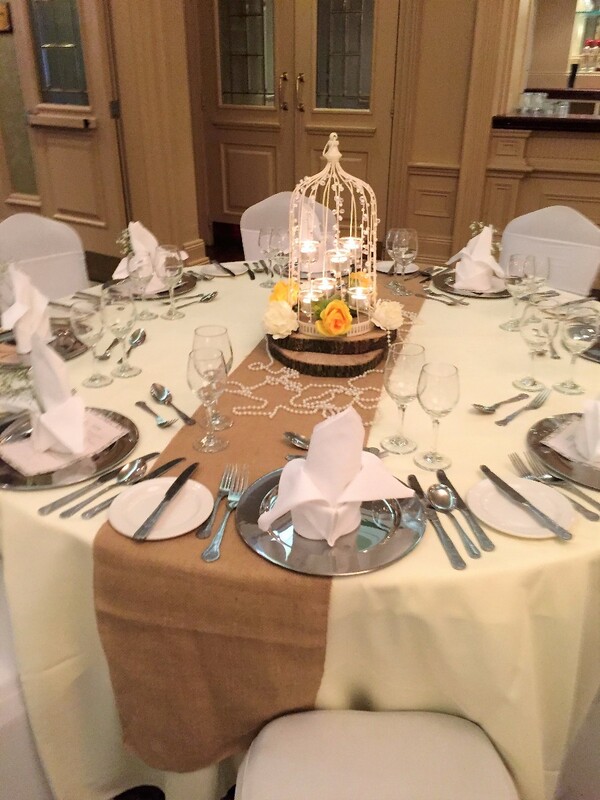 You will enjoy a stress free approach during the entire design process, allowing you to feel confident and enjoy the planning of your special event. 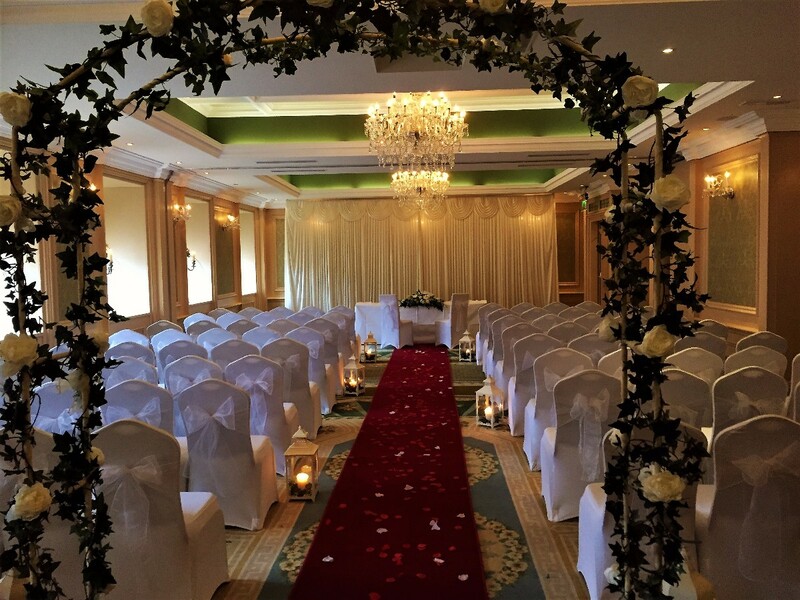 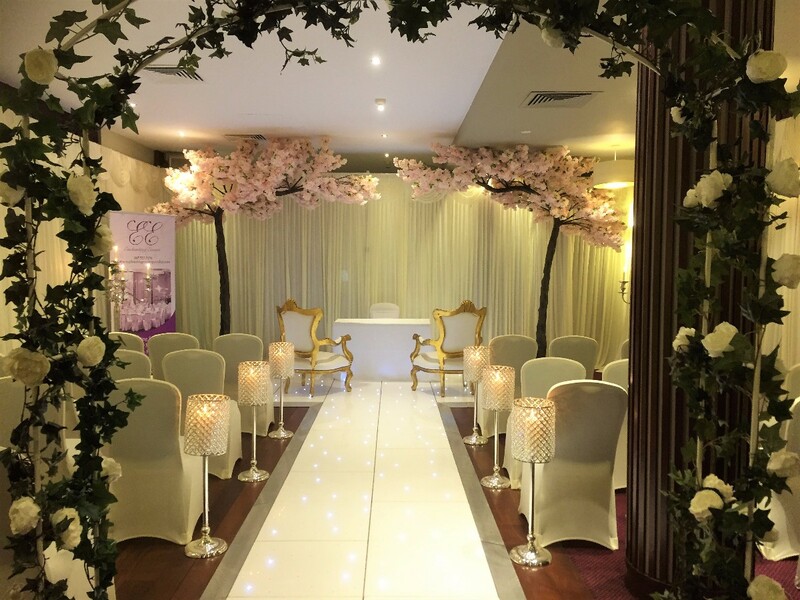 Enchanting Events is a leading wedding decorations company and is passionate about maintaining a boutique styling service, allowing bridal couples the ability to enjoy an intimate and stress free relationship throughout the entire process of their wedding. 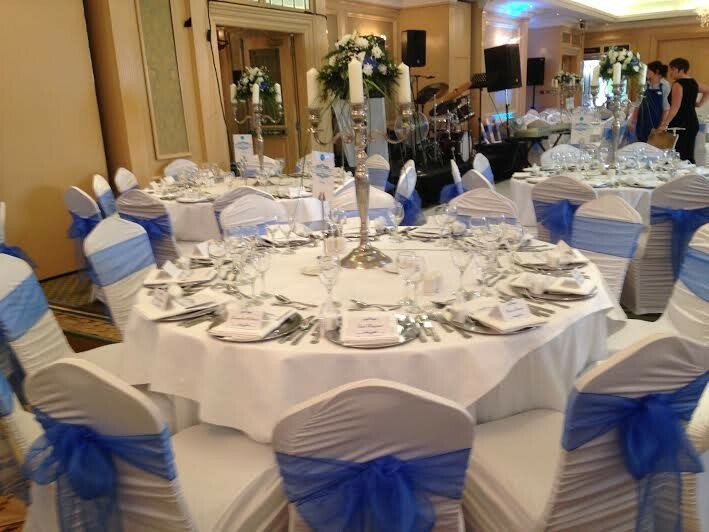 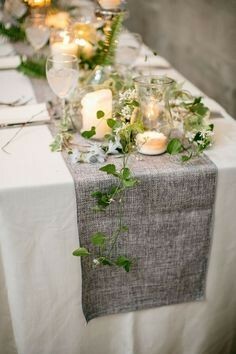 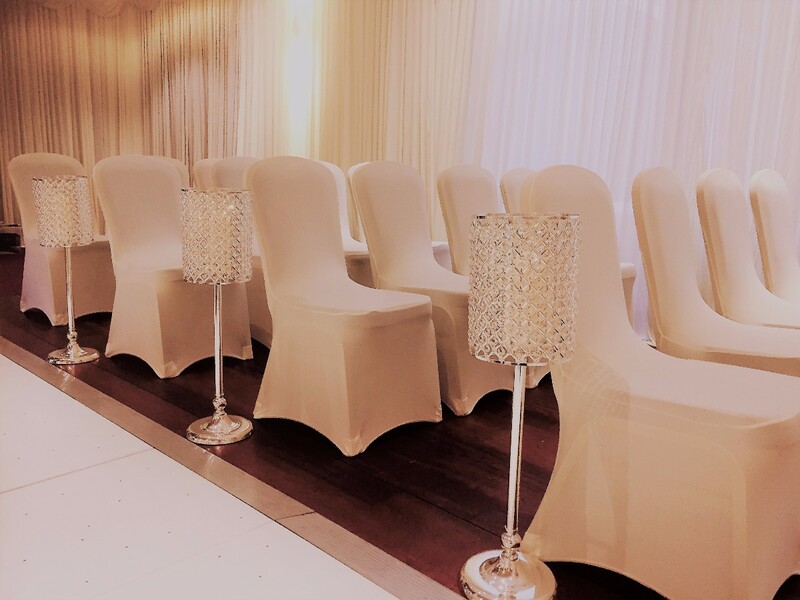 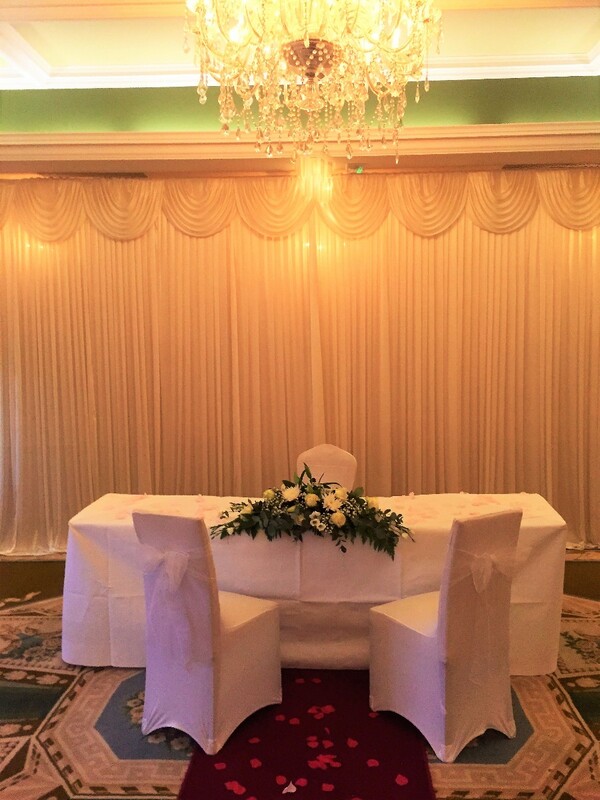 As well as wedding decorations and styling, Enchanting Events offers a beautiful range of wedding decor to incorporate within your chosen wedding theme, individual items such as wedding chair covers, table linen, wedding centrepieces, draping, birdcages, lanterns and much more available to hire along with the provision of floral designs such as flower walls. 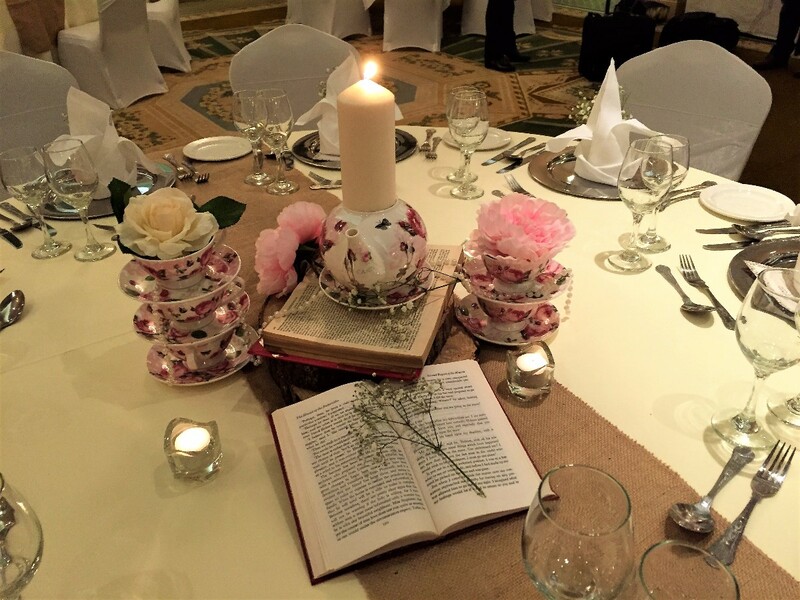 As event stylists the themes created by Enchanting Events will not only inspire your imagination, they will also set a scene for an amazing event beyond your expectations. 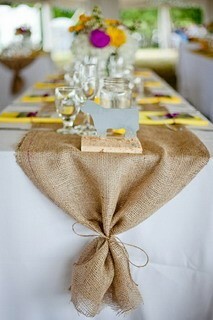 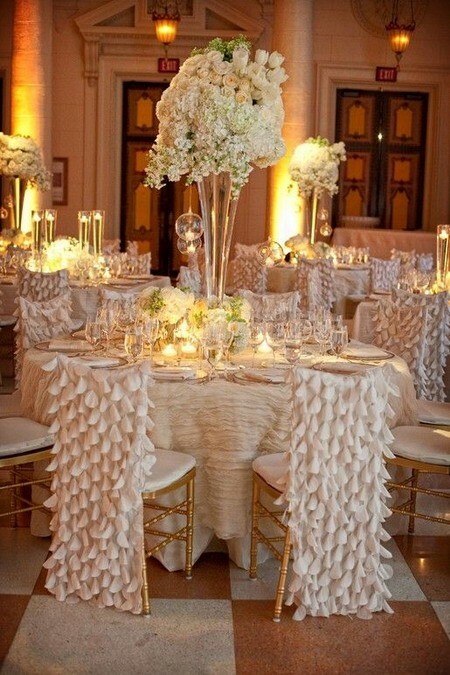 Begin the design process by contacting Enchanting Events to arrange an appointment to discuss your requirements. 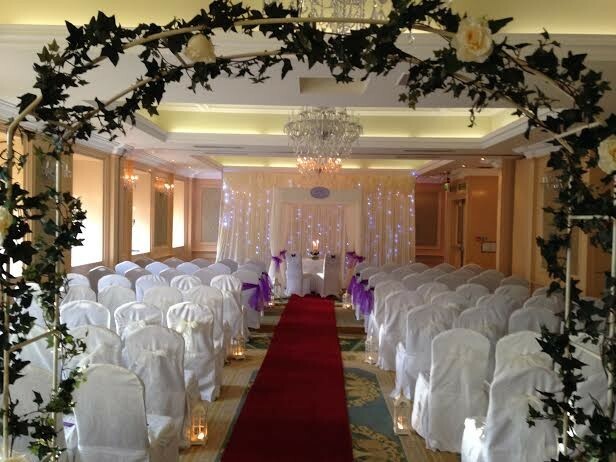 Enchanting Events is a Decor & Event Styling,Cermony Decoration,Chivari Chair Hire,Candles & Lanterns,Chair Covers,Red Carpets,Reception Decoration,Vintage China Hire,Candy Buffets,Planner & Coordinators,Centerpieces,Church Decorations, Wedding Decorations Hire, Wedding Table Decorations from Cork servicing weddings throughout the local area including Cork, Munster Area. 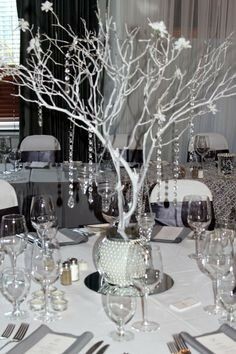 Enchanting Events is a professional Decor & Event Styling,Cermony Decoration,Chivari Chair Hire,Candles & Lanterns,Chair Covers,Red Carpets,Reception Decoration,Vintage China Hire,Candy Buffets,Planner & Coordinators,Centerpieces,Church Decorations, Wedding Decorations Hire, Wedding Table Decorations that has been part of the Decor & Event Styling,Cermony Decoration,Chivari Chair Hire,Candles & Lanterns,Chair Covers,Red Carpets,Reception Decoration,Vintage China Hire,Candy Buffets,Planner & Coordinators,Centerpieces,Church Decorations, Wedding Decorations Hire, Wedding Table Decorations industry since 2012 specialising in vintage weddings,rustic weddings,elegant weddings,intimate weddings,chic weddings,stylish weddings,modern weddings,eclectic weddings,classic weddings.